VIDEO: Fernsehbericht der CGTN (China Global Television Network) über Freiburg und die Frey Gruppe, vertreten durch Wolfgang Frey, im Rahmen der Klimakonferenz COP23 in Bonn. Freiburg, Germany, prides itself on its green image. Every aspect of living here is environmentally thought through. Electric transportation, 400 kilometers of bike paths, balconies lined with solar panels and an eco-conscious society all contribute to helping the city reduce its energy consumption and in some cases, produce more than it consumes. 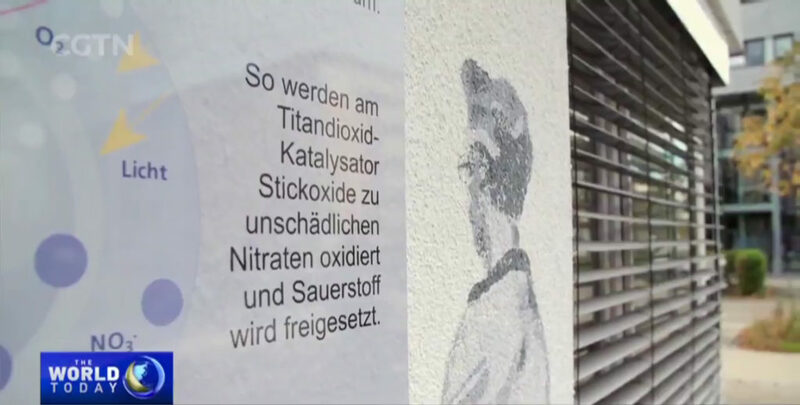 Even walls are painted with special paint that can break down nitrogen oxides in the air and release fresh oxygen. Wolfgang Frey and his family have been at the forefront of this renewable revolution. 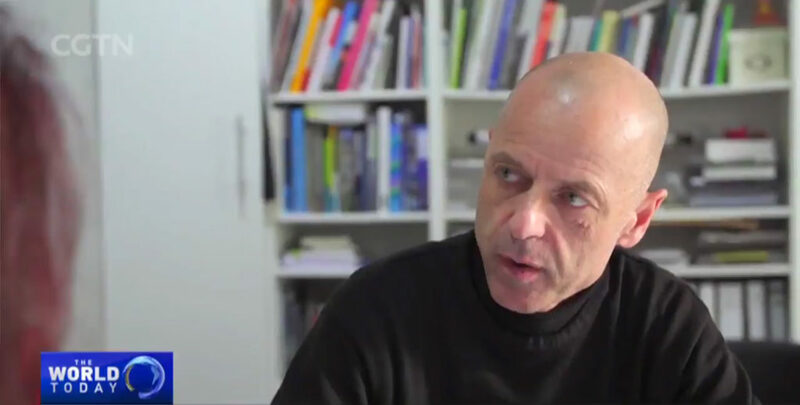 He heads one of the city’s most progressive eco-conscious architectural firms with many projects across China.